Konrad Stone was looking for his mate so he could become Alpha for the wolf shifters in his hometown. He’ll be damned if one of his useless cousins takes the position instead. Meeting Maddy is a dream come true – although he never imagined it would involve being led around on a catchpole. Neither of them can deny the instant, mutual passion between them, and Konrad can’t wait to spend the rest of his life with her in his hometown. But can he convince Maddy that love at first sight is real? 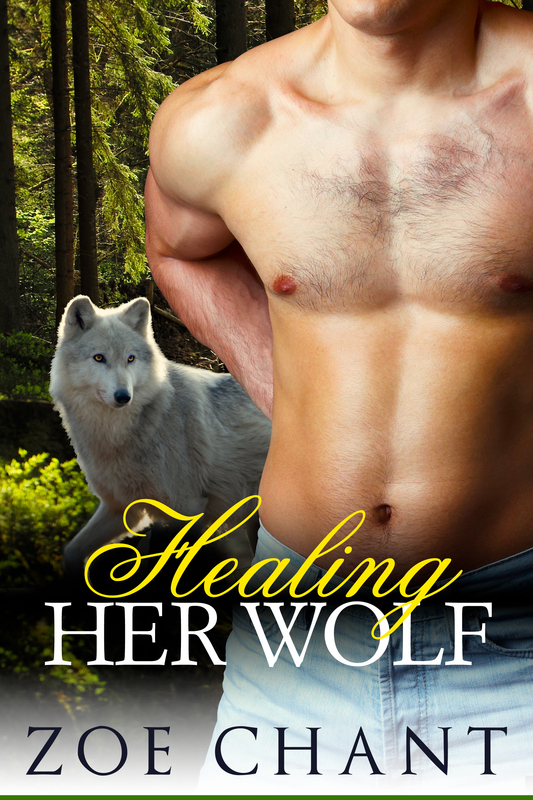 This is a standalone werewolf romance. No cliffhangers!